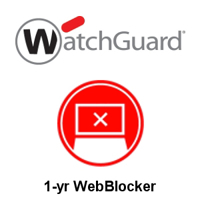 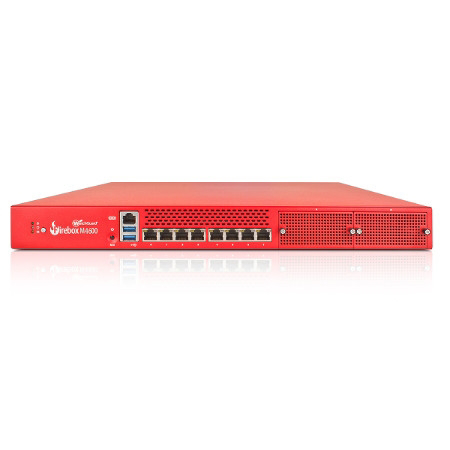 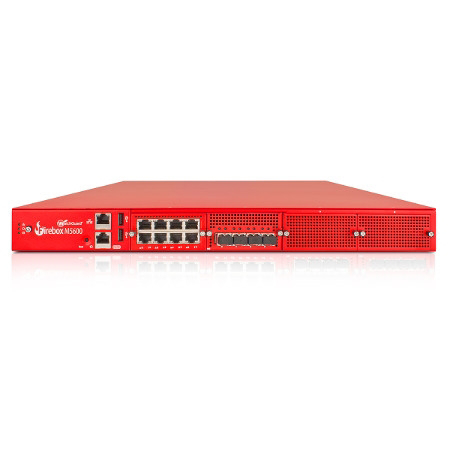 WatchGuard 3-yr Total Security Suite Renewal/Upgrade for Firebox M4600 including Gateway Antivirus, Application Control, WebBlocker, spamBlocker, Network Discovery, IPS, Reputation Enabled Defence, Data Loss Prevention (DLP), Dimension Command, APT Blocker, DNSWatch, Threat Detection and Response, and Gold Support. 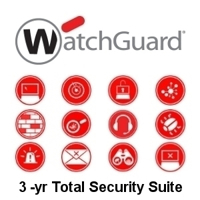 WatchGuard 3-yr Total Security Suite Renewal/Upgrade for Firebox M5600 including Gateway Antivirus, Application Control, WebBlocker, spamBlocker, Network Discovery, IPS, Reputation Enabled Defence, Data Loss Prevention (DLP), Dimension Command, APT Blocker, DNSWatch, Threat Detection and Response, and Gold Support. Technical support (6am-6pm Monday - Friday excluding bank holidays), software updates, hardware warranty. Upgrade your standard support to Gold support for unlimited 24x7 technical support with a premium 1hr response time. WatchGuard 1-yr Total Security Suite Renewal/Upgrade for Firebox M4600 including Gateway Antivirus, Application Control, WebBlocker, spamBlocker, Network Discovery, IPS, Reputation Enabled Defence, Data Loss Prevention (DLP), Dimension Command, APT Blocker, DNSWatch, Threat Detection and Response, and Gold Support. 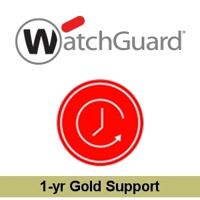 WatchGuard 1-yr Total Security Suite Renewal/Upgrade for Firebox M5600 including Gateway Antivirus, Application Control, WebBlocker, spamBlocker, Network Discovery, IPS, Reputation Enabled Defence, Data Loss Prevention (DLP), Dimension Command, APT Blocker, DNSWatch, Threat Detection and Response, and Gold Support.